Never Another Worry! Enjoy the gentle luxury of the "Aspen Deluxe" model. Built by EG Stoltzfus, it includes a full basement, SS appliances, painted cabinets, recessed lighting, engineered HW, granite counters, sunroom and much more. 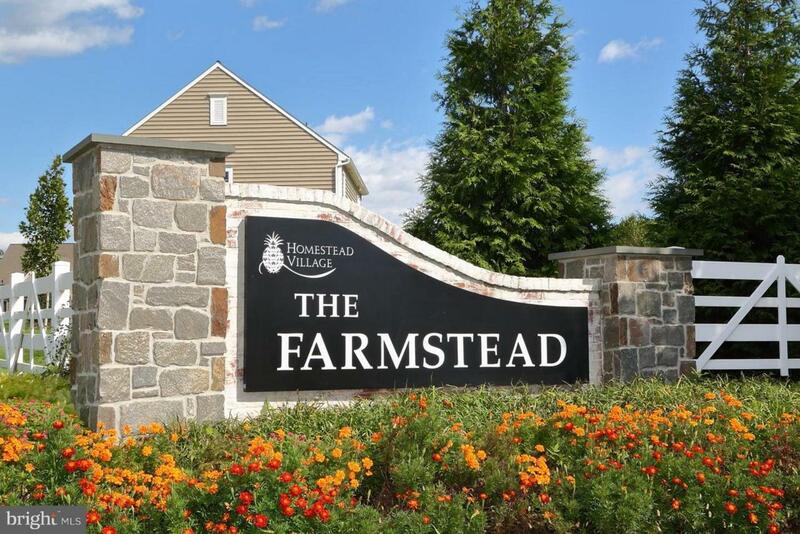 This is a LIFE ESTATE and included with the purchase are all the amenities and continuum of care offered by Homestead Village. These include clubhouse, exercise room, swimming pool, wood shop, library, life enrichment programming, Plow & Pineapple Cafe meal allowance, FULL home and grounds maintenance, plus much more. A great retirement option for those still wanting to "live it up".